TECTITES There are 6 products. 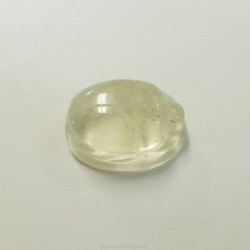 Egyptian scarab of Lybian glass. Carving 24.5x20x10mm.Weight: 29ct. Not treated. Moldavita ( tectita). Untreated. 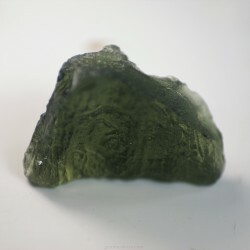 Weight: 4.85gr. Size: 10x30x8mm. Txequia. Moldavita ( tectita). Untreated. Weight: 4.30gr. Size: 16x27x9mm. Txequia. Moldavita ( tectita). Untreated. Weight: 5.90gr. Size: 22x28x8mm. Txequia. 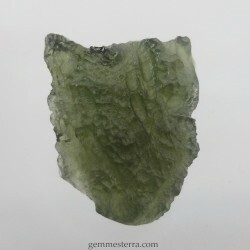 Rough moldavite. 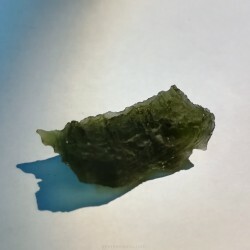 Weight: 3.90gr. Size: 15x24x9mm. 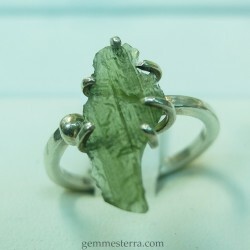 Sterling silver ring with Moldavite Handmade 3,40 g total weight. 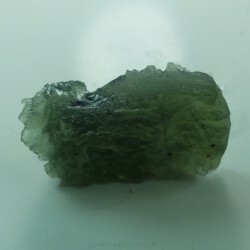 20x10 mm Moldavite, natural untreated.